I woke up on New Years Day with a smile on my face. It was 7 am, and I could barely sleep the way it was. On a day when most people were sleeping off their hangovers, I was up before the sun, and happy to be. I got ready for work, and as the sun came up, a beautiful champagne powder snowfall revealed itself out the window before me. I thought how perfect the setting was for New Years Day. I was way too eager to go to work. But how could I not be, when my job entailed sharing my passion for snowboarding with others who desired to learn how? 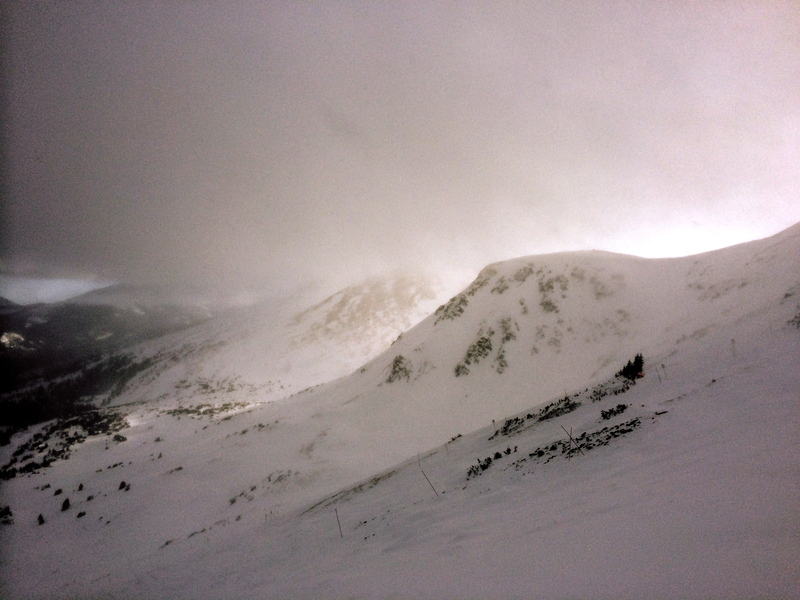 I ended the last day of 2013 with a celebratory run from the top of Peak 6 to the bottom of Peak 7 at Breckenridge, CO. As I sat at the top of the bowl in the snow-covered peak, high above the tree line, I looked at the terrain before me and eyed up all the lines that lead to the trails in the trees below. It was the first time riding this new terrain, and each line was an opportunity to try something new. I was ecstatic with the choices before me, and only I could choose the path forward, and ensure that I ended up where I wanted to be. And just like the terrain ahead of me on Peak 6, 2014 sat poised before me, full of opportunities ready to be seized and capitalized on. I am the only one that could take those opportunities and turn them into successes. But as aggrandized an event as New Years is, it’s really just another day, isn’t it? We hear it all the time “New Year, New You”. The fact is, nothing really changes when the new year rolls over on the calendar. Sure, it’s a great time to review our goals, and might even be motivating for some to try new things. But the reality is, every single day is an opportunity to do something that can change our lives, not just New Year’s Day. The world we live in will present us with opportunities all the time. It’s up to us to take them. And if the opportunities are not presented to us, then take the lead and create them. Even if you fail, you’ll be better off than if you hadn’t. 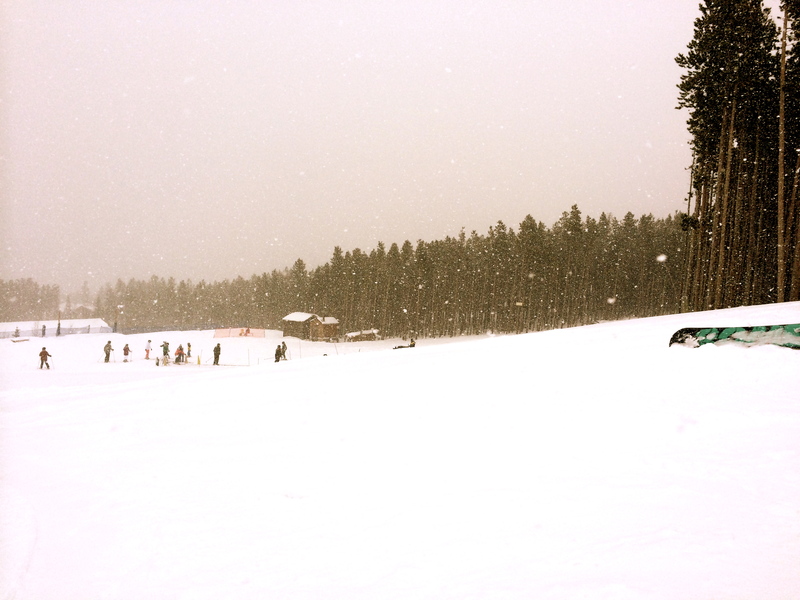 I ended 2013 with a day of riding my snowboard. Likewise, I began 2014 with a day of riding my snowboard. Largely symbolic, since I had ridden 22 of the last 31 days, however, still important to me because it marks the life path I am on. A path of opportunities, seized and created. So as your new year eases into place, picks up momentum and changes from a “new year” to just another year, remember, the only thing you really have to do to make it amazing is keep an eye out for those opportunities and act on them, and when they aren’t there, create them. It’s your path. Blaze ahead with unbridled hunger.